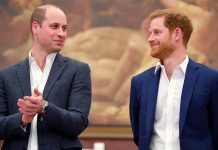 PRINCE William faced public criticism after he used an RAF helicopter as a “stag-do taxi service” in his younger days, a royal biographer reveals. 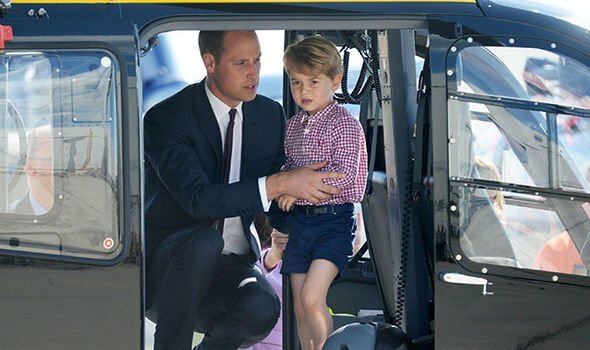 Prince William and Kate Middleton have spoken of their son Prince George’s love for helicopters and his dream to be a pilot just like his dad. William has had a successful military career and completed several daring missions – including a repatriation deployment in Afghanistan – but he landed himself in trouble when he first qualified as an RAF pilot. Katie Nicholl, in her 2010 book “William and Harry”, tells the story of the controversial trip that caused the prince to be criticised over his use of RAF helicopters. 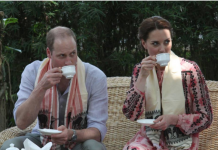 She reports how Prince William qualified as an RAF pilot on Friday April 11, 2008, and that very same weekend had a stag party to attend on the Isle of Wight ahead of his cousin Peter Philips’ marriage to Autumn Kelly. Ms Nicholl writes how William “called [Prince] Harry to announce that he had a plan to get the the Isle of Wight,” on a Chinook helicopter. The two-hour flight from RAF Cranwell to the Isle of Wight was approved by the RAF, and William flew to London to pick Harry up from Woolwich, before touching down for the party having beaten the rush-hour traffic and ensuring “plenty of time at the bar”. The RAF described the trip as a “legitimate training sortie which tested his new skills”. That year the prince had also flown a Chinook helicopter to Sandringham and Highgrove, and to visit Kate Middleton at her family home in Berkshire. Prince William went on to have a career in the RAF, where he specialised as a search and rescue pilot, until 2013. 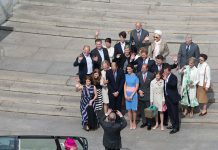 He then joined the East Anglia Air Ambulance as a pilot from 2015, until he stepped down in order to take on more full-time royal duties in 2017.